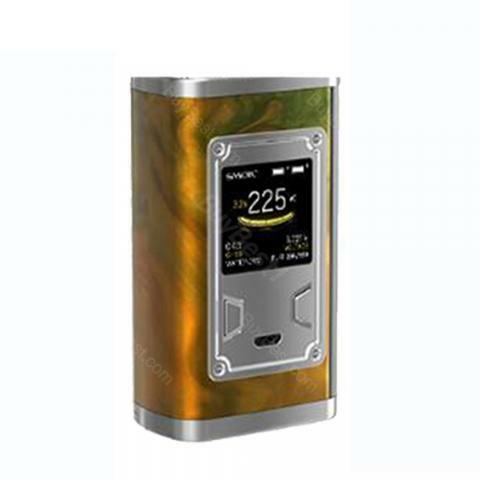 The SMOK Majesty TC mod is a new mod for dual 18650 cells with max 225W output. This mod is a Resin cover edition. Liquids schmecken gut. Für Anfänger sehr zu empfehlen. SMOK Majesty ist sehr edel und optisch ansprechend.